Feedback is crucial for engaging and retaining employees. What you say is important, but more important is how you say it. 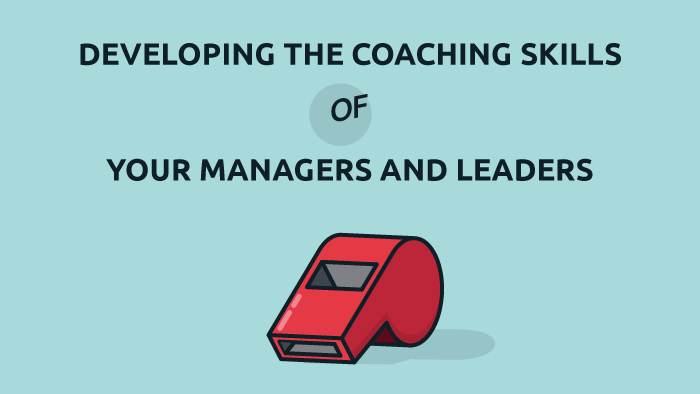 Develop the feedback skills of your management and leaders. 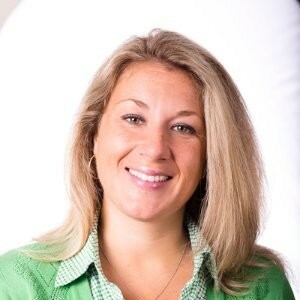 With nearly two decades of experience, Hayley's work in human resources, training and development, and coaching spans a variety of industries. She is an expert in the strategic and tactical facets of human resources, certified as an SPHR and SCP. Hayley holds a master’s degree in Organizational Psychology and Leadership, and is a certified Myers-Briggs Type Indicator (MBTI) Practitioner. 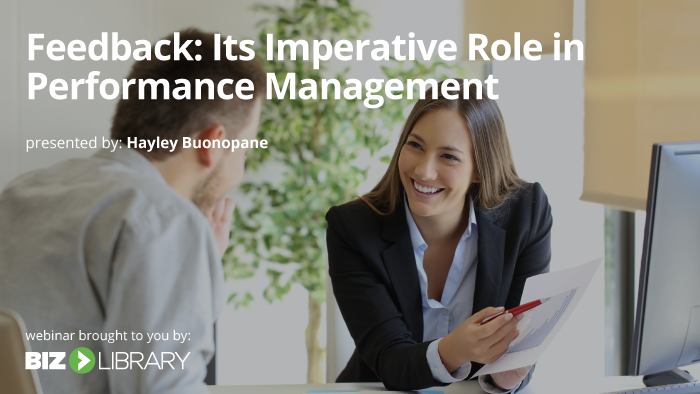 Hayley is currently an HR instructor with an elearning platform, an instructor for the SHRM exam prep course, and an Adjunct Professor in the Management School at Bentley University.